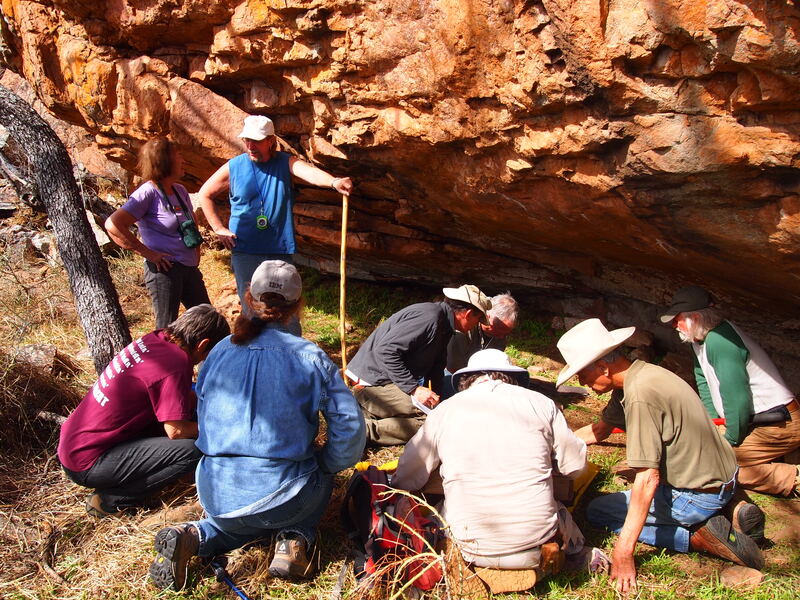 The Llano Uplift Archeological Society (LUAS) was organized by people who are interested in the protection, conservation, and study of historic and prehistoric materials and sites in the Llano Uplift and adjacent areas of the Texas Hill Country. The Llano Uplift, also known as the “Central Mineral Region,” is a unique geological area of the state composed of primarily granite, gneiss, and schist. The organization’s primary goals include educating membership, students, and the public, and supporting other groups, researchers, and educators with similar interests. 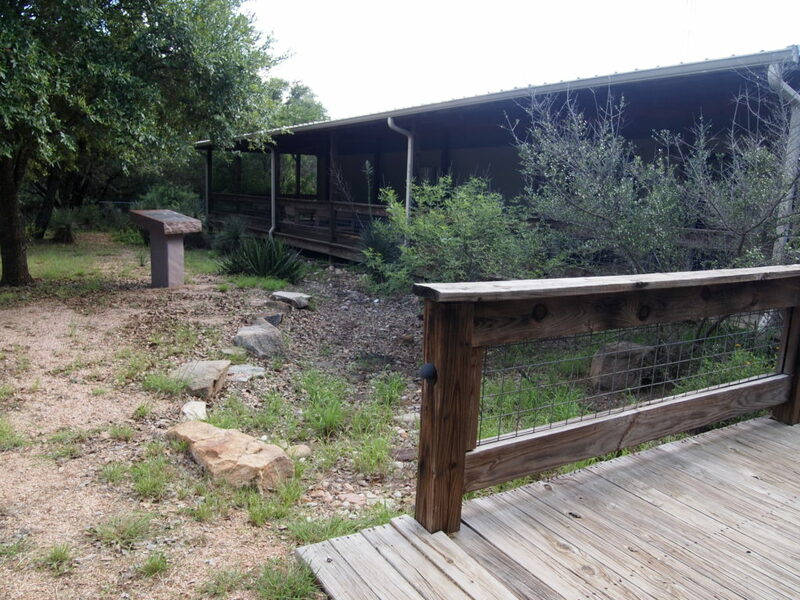 Stewardship of the LCRA’s Nightengale Archaeological Center (NAC) is a major responsibility of LUAS. LUAS meetings are free and open to the public. LUAS meets at 7:00 P.M. on the second Tuesday of every month except June and December at the NAC. Most meetings feature a speaker from Central Texas with expertise in archaeology, history, geology, or other related subject.